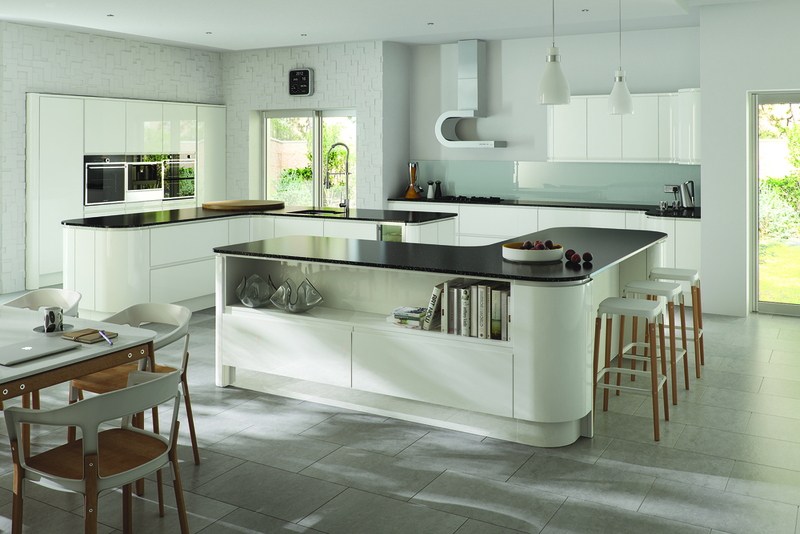 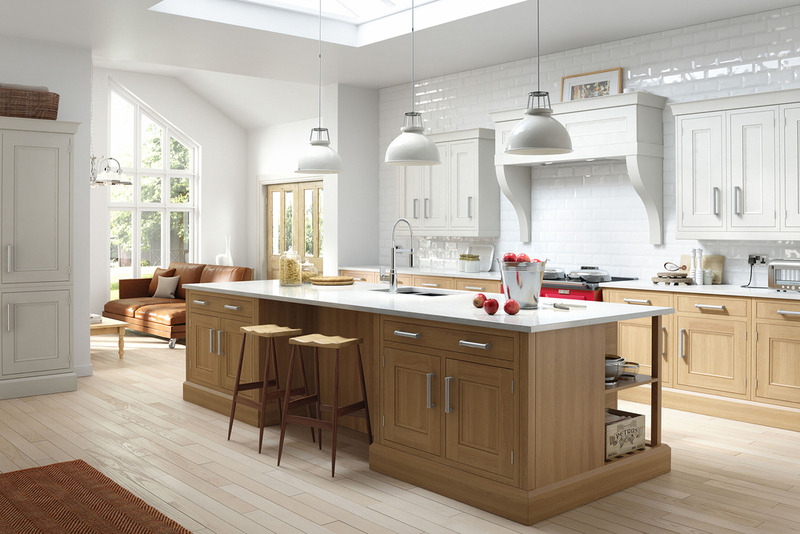 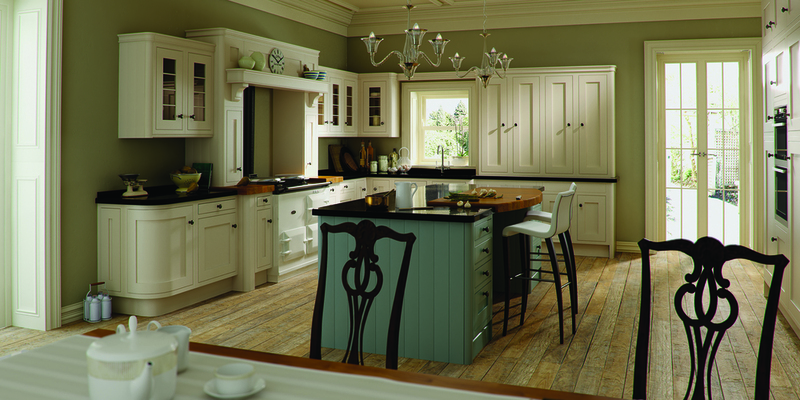 We offer a wide array of kitchen collections, from modern and classic to in-frame and bespoke. 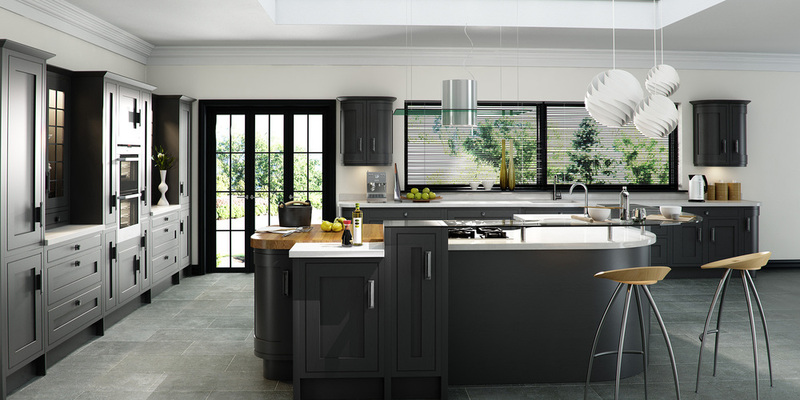 Please have a look through the galleries below and rest assured that all the collections are of the highest standard. 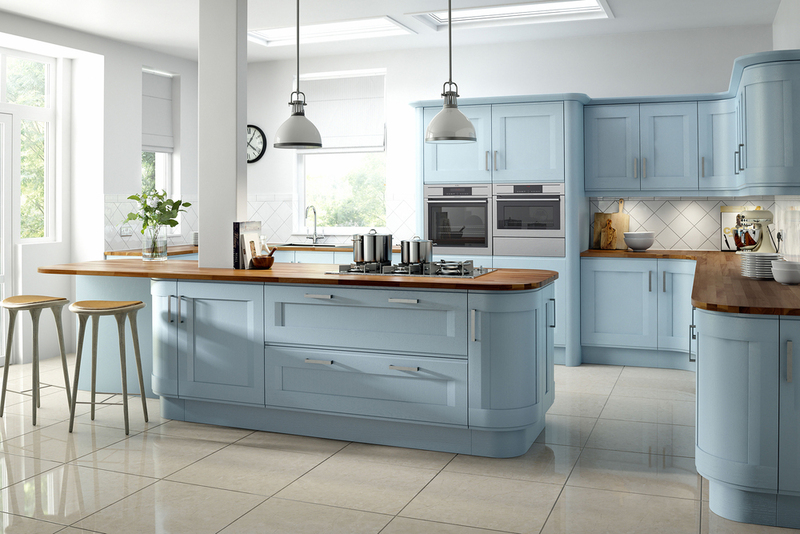 Please feel free to get in contact with us if you have any questions about what we can offer.